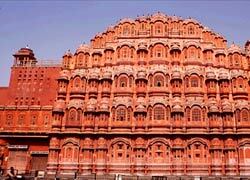 Do you want to explore places in and around Jaipur? 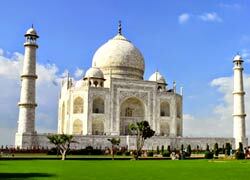 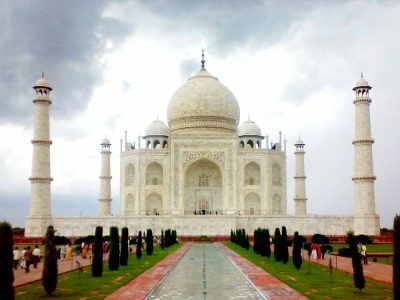 Book Jaipur day trips from "Golden Triangle Holiday" to enjoy weekend tour with family or friends. 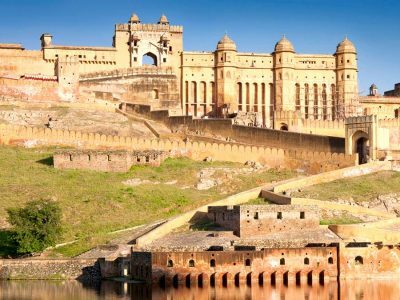 Our Jaipur day tours are comprised of - Jaipur Pushkar day trip, Jaipur Ranthambore day trip, same day Jaipur tour and same day Agra tour by car. 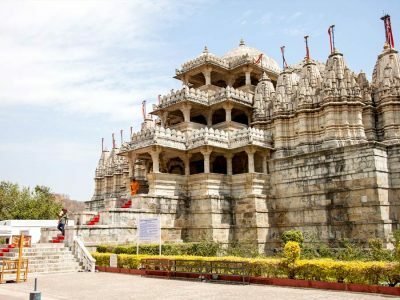 These short weekend trips can be easily customized to suit your budget and interest. 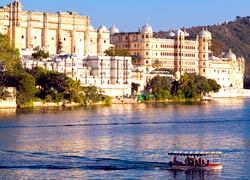 Exploring "City of Lakes" - Udaipur is a wonderful experience for every traveler coming here from different parts of the world. 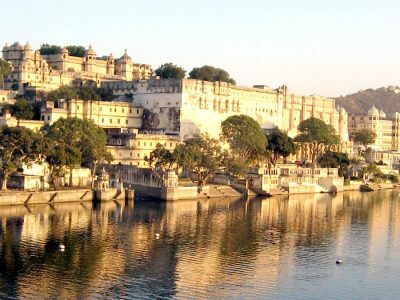 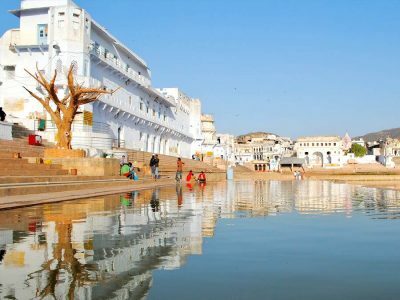 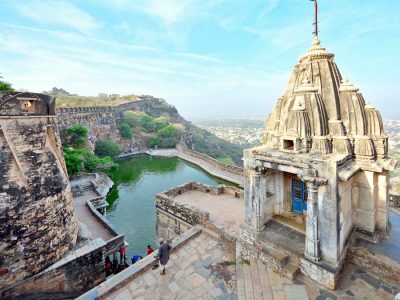 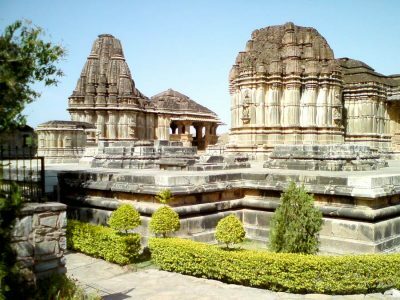 So, "Golden Triangle Holiday" is here to offer Udaipur day trips that are comprised of - Udaipur full day sightseeing, Udaipur Chittorgarh day tour, Udaipur Eklingji Nagda Nathdwara tour and Kumbhalgarh Ranakpur Day Tour. 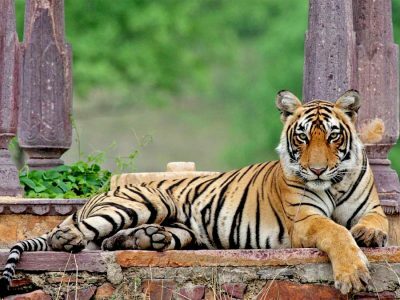 So, you can choose from all the weekend day tips mentioned below by contacting our travel experts through email or phone call.